Preparation and knowledge are the pre-requisites for a successful presentation, but confidence and control are just as important. The focus of the course is to make both internal loan committee presentations and external business development presentations that are professional, enthusiastic and attention grabbing. 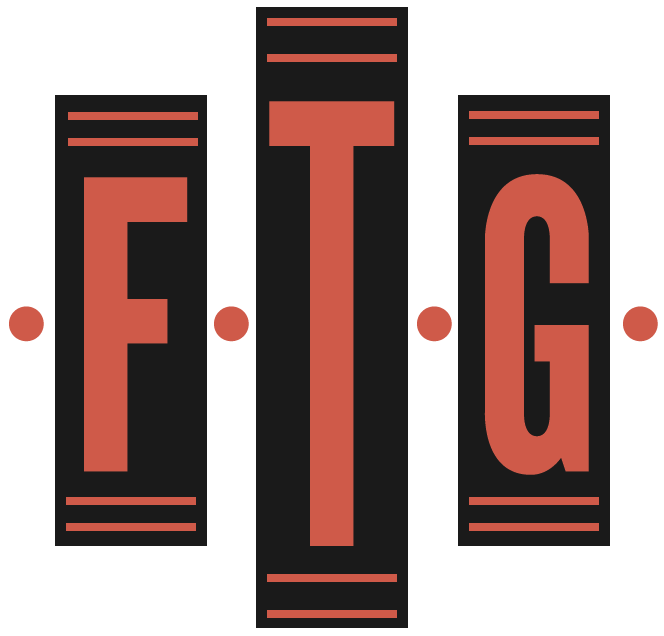 The FTG approach is to customize the course to reflect the type of presentations the audience will need to deliver. Participants are videotaped and the class size is limited to 10 participants. Personnel who make internal loan committee presentations and/or external business development presentations.